gradual, making it a perfect choice. It also enjoys some of the most striking views of the jagged Mawenzi Peak, as well as benefitting from a less trodden approach to the summit crater. "On August 9th 2015 I had a serious cycling accident that changed my life forever. I was very lucky not to die . To experience a situation where you realise just how much you have to lose makes you change your whole perspective on life. Rather than focusing on the fact I would never walk again I was just so grateful to be alive. I embraced this second chance of life and was determined to make the most of every opportunity I had and to live life to the full. One thing I have always wanted to do is climb a mountain. I love the idea of the sense of achievement one must feel when they reach the summit looking down on the world below that they have conquered. The desire to do that is stronger than ever and I hope to achieve this with the help of some good friends and a solid team of experts. Life is full of challenges both big and small. They are what makes life a big adventure and they help make us better people. They are to be embraced rather than feared. I hope you can join me for this incredible adventure." 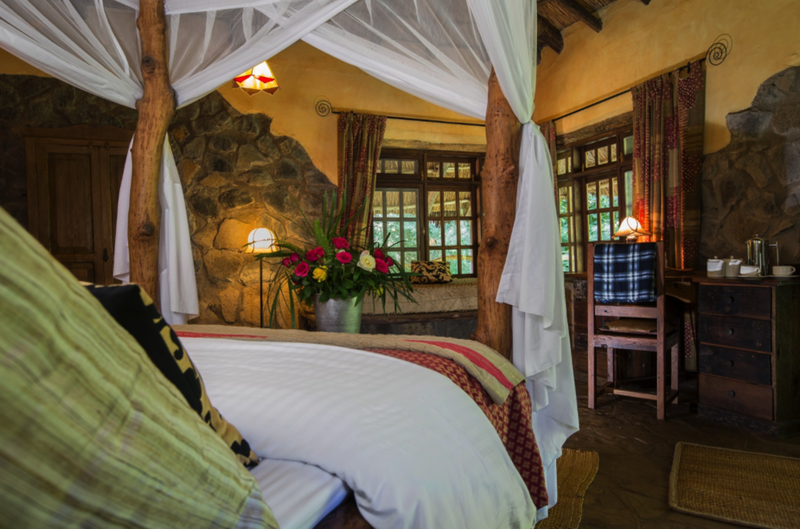 Sleeping well and being comfortable can make or break your trip, that's why we pride ourselves on delivering the best accommodation and service on the mountain. With our lightweight specification you can expect a large mess tent for dining, with tables and chairs. A large sleeping tent with a foam mattress. There is a private portable toilet. 3 course evening meals and fresh pressed coffee available. Diagram below shows tent dimensions but will only have 2 persons in each tent. Larger tents are available at extra cost. You are transferred to Kilimanjaro International airport for your flight home. The best time to travel is the summer season (June - early October), as these months often enjoy long dry spells and milder temperatures. 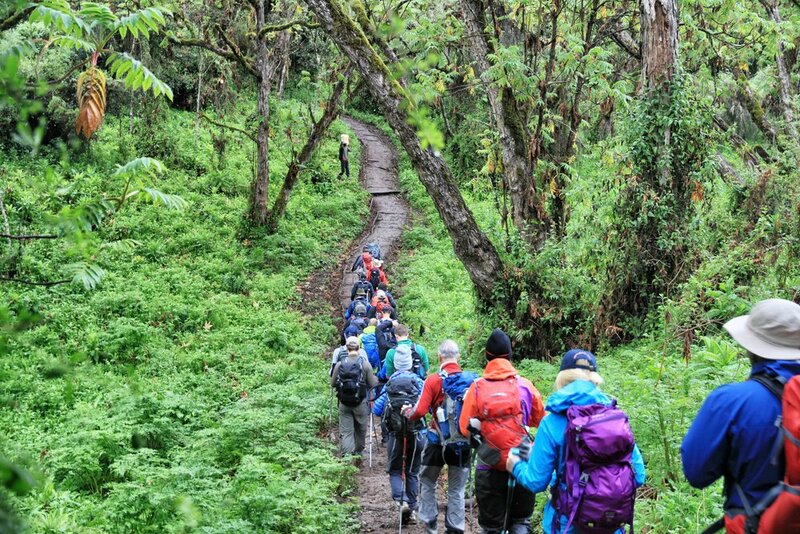 Most days trekking on Kilimanjaro are 4-6hrs of undulating, uneven terrain. There are no technical sections on this route, so it is achievable for someone with good basic fitness and determination. 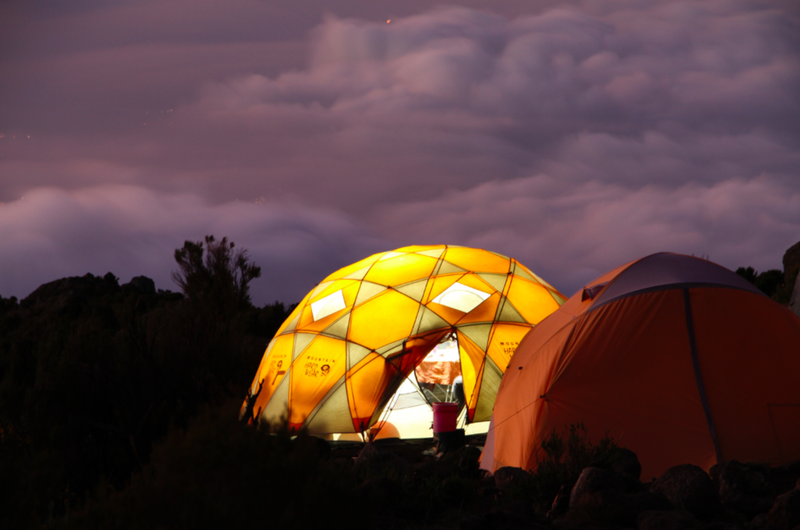 Summit day is very tough, sometimes involving up to 18hrs from leaving the tent to reaching the lower camp for the night. That said, we provide plenty of support and have an excellent success rate across all routes on the mountain. 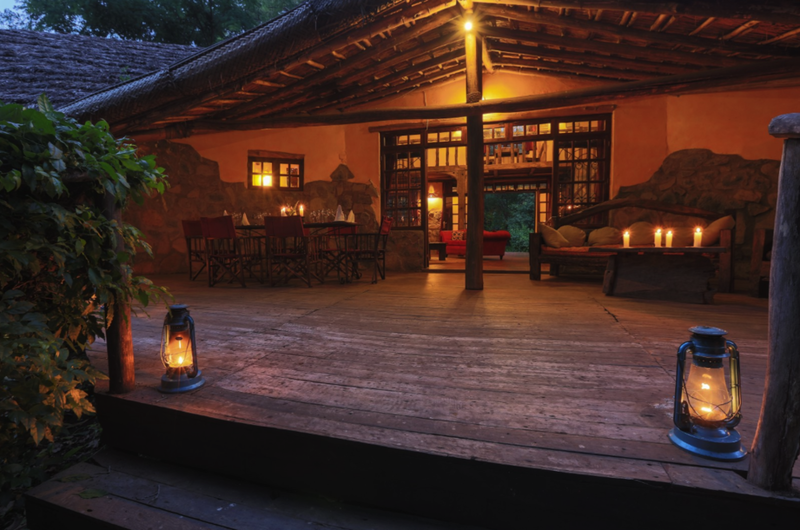 The itinerary also has an extra day to allow for more gradual acclimatisation, which will provide a great advantage on the days at higher altitudes. A full kit list will be sent to you at time of booking. Items such as sleeping bags can be hired at an additional cost. No specialist mountaineering kit is required. All group camping kit will be provided.